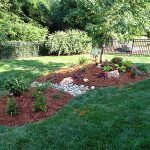 FREE FIRST REGULAR MAINTENANCE WITH MOWING, EDGING, AND TRIM PROGRAM! 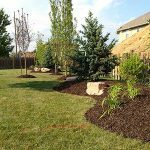 Austin’s Lawn Care provides professional and affordable landscape services to residential and commercial customers in the John County and Kansas City Metro Area. 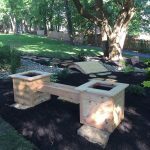 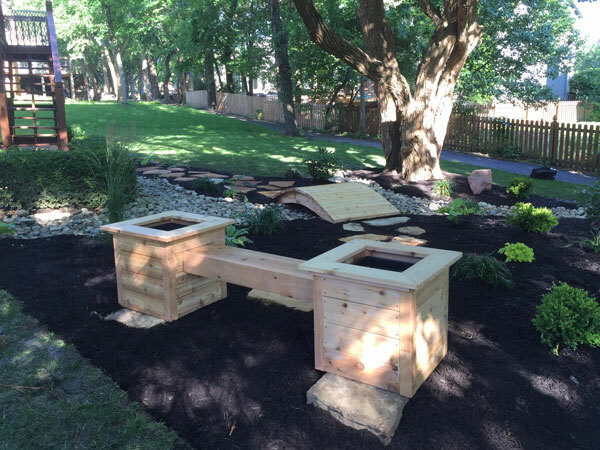 Planter bench with bridge over dry creek bed. 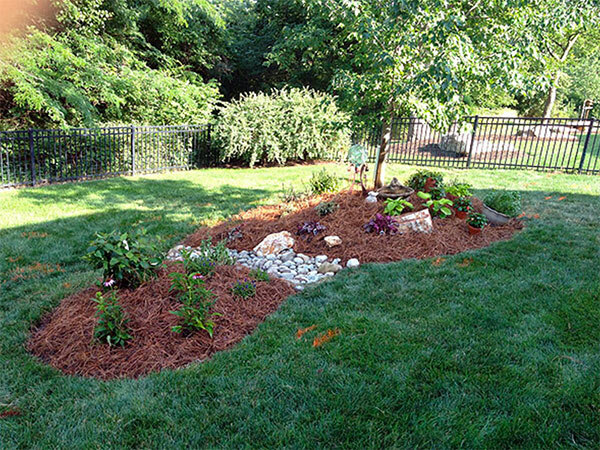 Shade loving plants. 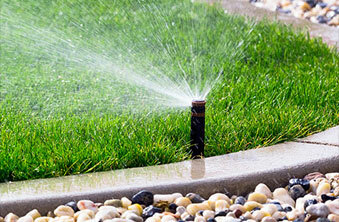 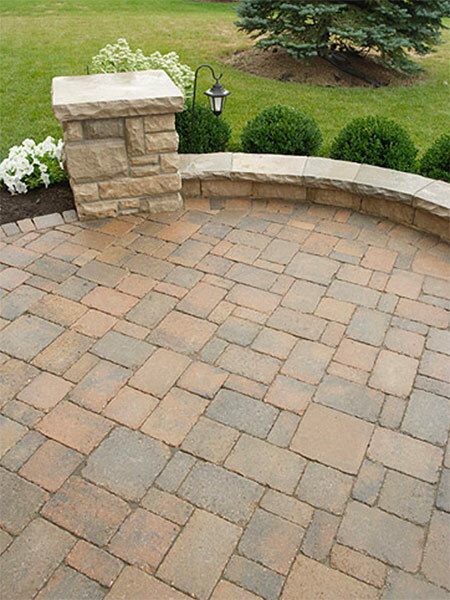 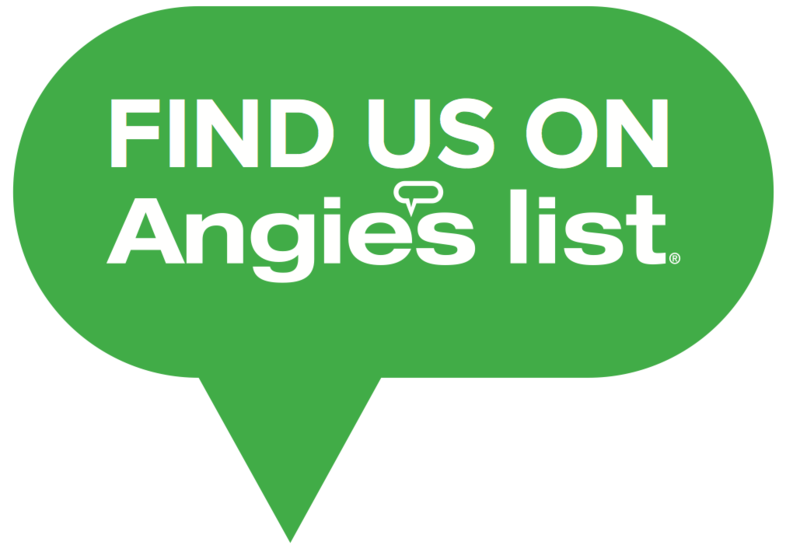 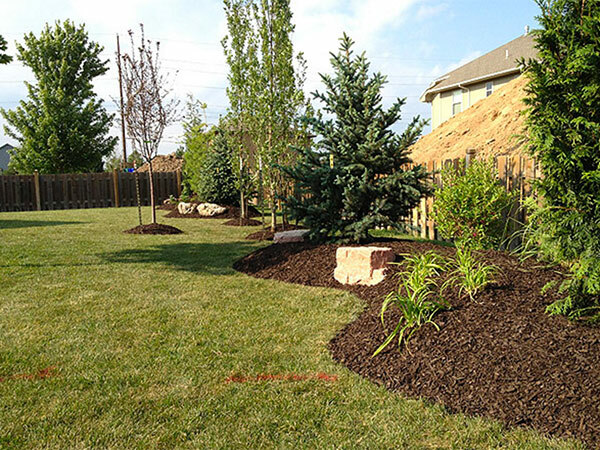 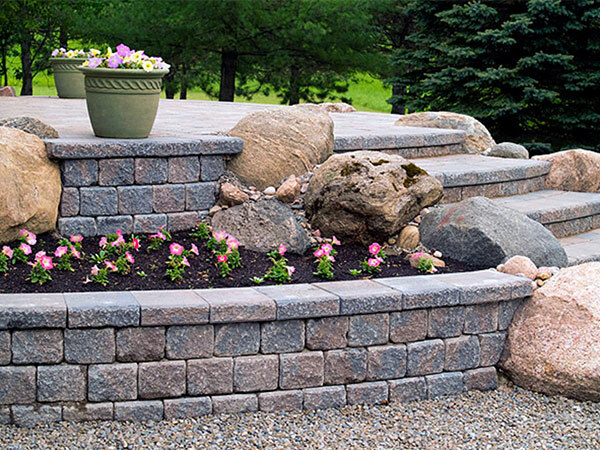 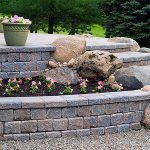 Schedule an appointment today for a customized evaluation of your landscaping needs. 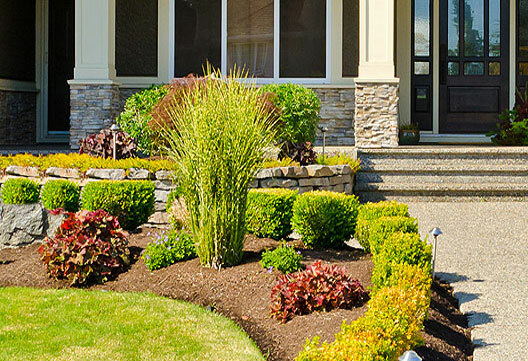 The exterior of your home or business is important, providing the first impression to visitors. 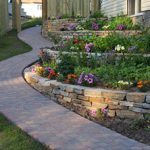 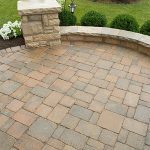 The lawn maintenance and landscaping experts at Austin’s Lawn Care can help you design and maintain landscaping and outdoor living areas that will wow your guests and let you enjoy more of your outdoor space. 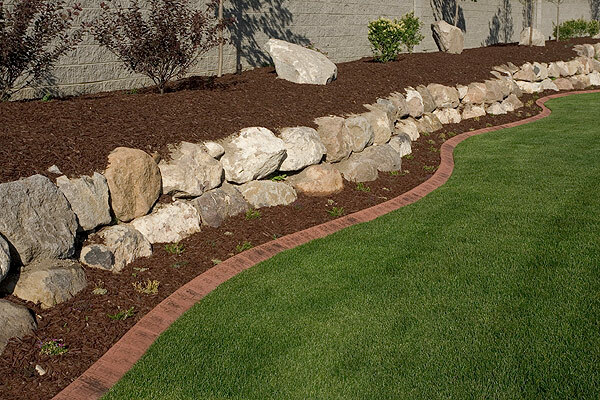 At Austin’s Lawn Care, we don’t believe in a one-size-fits-all approach. 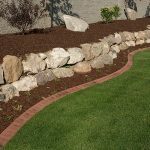 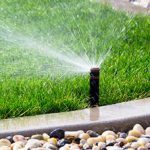 We will come out, assess your property, discuss your needs, and provide you with a customized lawn care or landscaping program tailored to your specific needs. 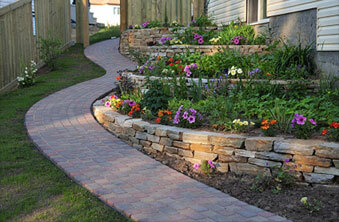 We can handle any size or scope of project and will work with you to stay within your budget.